You are receiving this e-mail as a member of General Equipment & Supplies' e-mail list. Click here to manage your subscription. 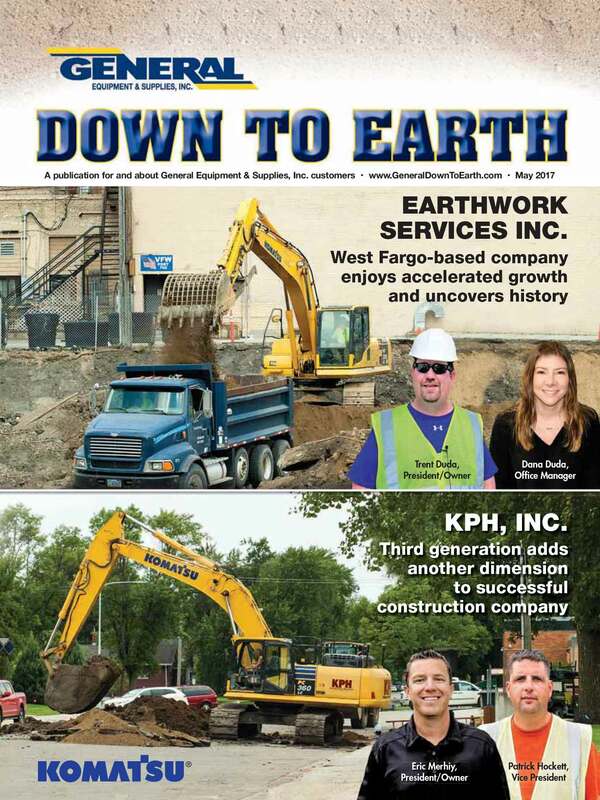 The latest issue of General Equipment & Supplies' Down to Earth magazine has just been mailed. We invite you to view the online, interactive issue now, which also includes video! If you are not currently receiving the printed copy of Down to Earth, click here for a free subscription.